I had absolutely no clue how blessed I would be to experience the bond between my steer and me. 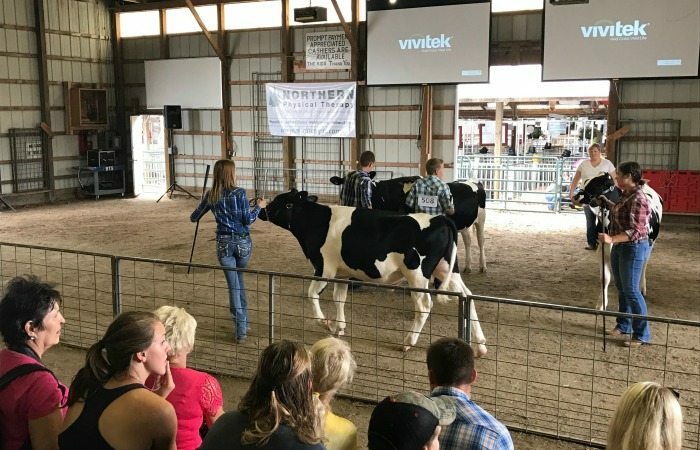 On January 7th I got my 2017 dairy feeder steer for our local youth fair. It was nearly a two-and-a-half-hour drive to the farm where we purchased him and another two-and-a-half-hour car ride back to our house. As soon as we got home and put him into his own pen, I knew exactly what I wanted to name him: Duke. From that moment on Duke was my little buddy, he followed me everywhere and did almost everything I wanted him to do. As we both grew up, our bond continued to grow and only got stronger. Duke and I went through good times and bad times. He was always my precious little guy even though he wasn’t so little after a while. I always made sure he was cared for properly and getting all of the nutrients he needed to be healthy. I spent hours on end in the barn whether I was just sitting in the pen with him or taking him on a walk. One of the hardest parts about preparing for fair would have to be teaching my animals to lead. When training a cow to lead it is important you keep on a steady routine; even skipping one day of putting the halter on your cow can set you back in time and make it more difficult for you to halter train your animal. Once your cow is used to having the halter on him (or her) I recommend you let the calf run around with the halter on so he is more inclined to walk on the halter once you grab hold of the end of the lead rope. Once your calf is comfortable walking on the halter with you holding onto the end of the lead rope, it is very important to keep on a steady schedule of walking your animal a few times a week in order to keep your calf used to walking on the halter. It is difficult work, but I always look forward to starting over year after year because of the amazing bond you develop with your animal. 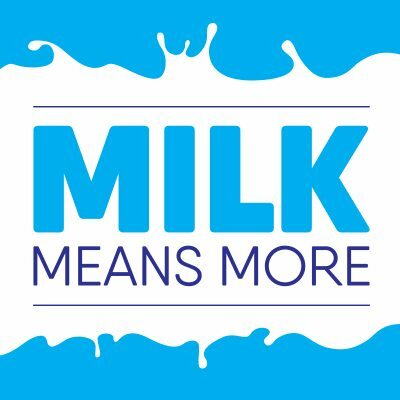 I have learned so much from being a part of agriculture, whether it’s the friendships you make at fair and at shows across the state to teaching yourself to work with new technology coming out in the dairy industry. Fair is one of a 4-H’ers favorite times of year because we get to watch all of our hard work and effort pay off, get to see some of our friends that we don’t get to see all year. 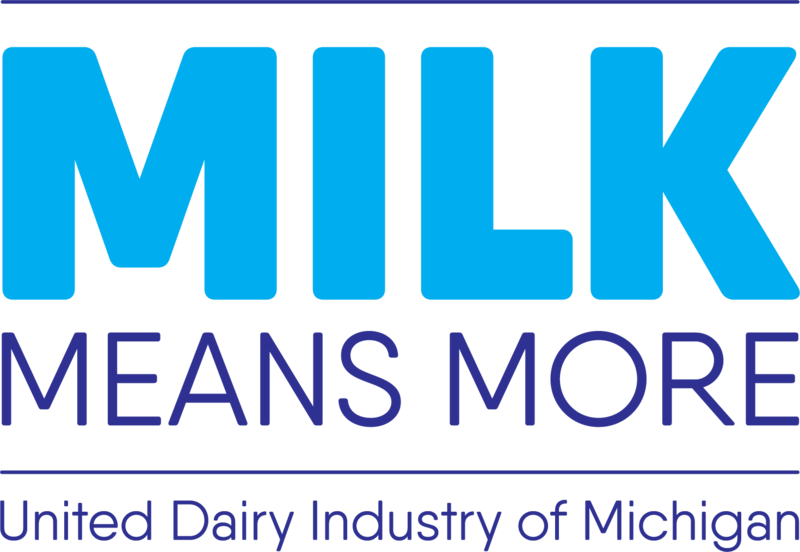 You learn so much from the people you meet in the dairy industry, it is amazing. 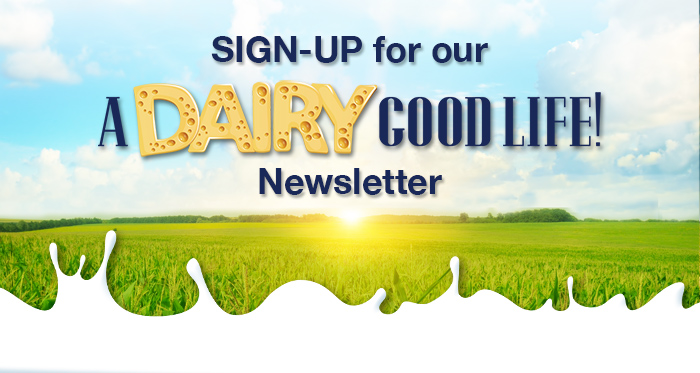 Jessica Parrish’s passion for the dairy industry started at a young age when her family began helping a family friend by raising some of their dairy calves. 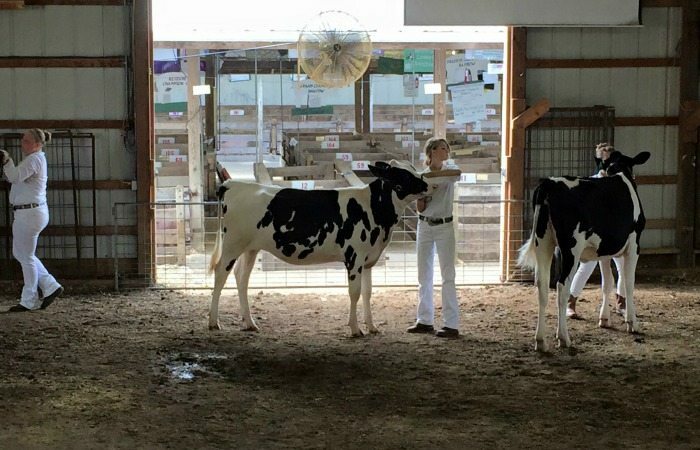 Since then she’s started milking cows at her 4-H fair dairy superintendent’s dairy farm and showing dairy cows. 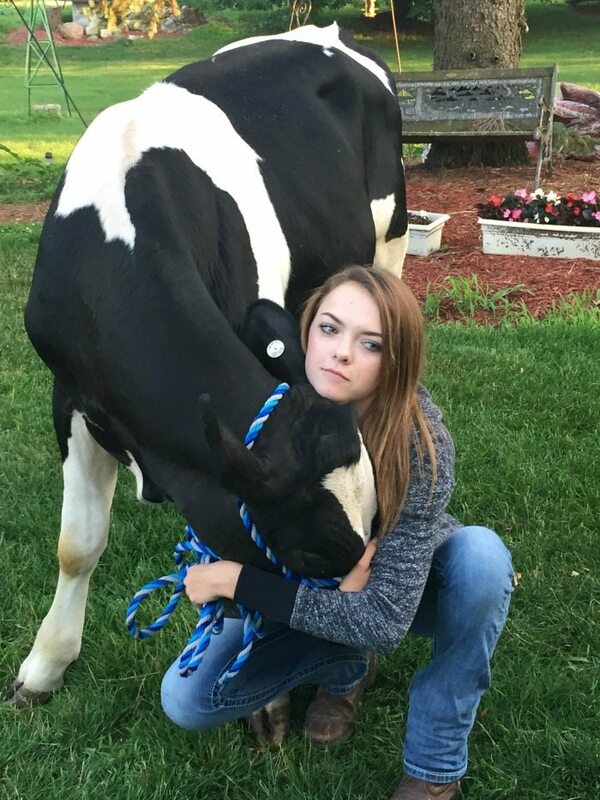 After high school she hopes to attend Michigan State University and graduate with a certificate in Dairy Management with hopes to own her own dairy farm. Jessica is an active 4-H and FFA member, serving as secretary of her chapter.